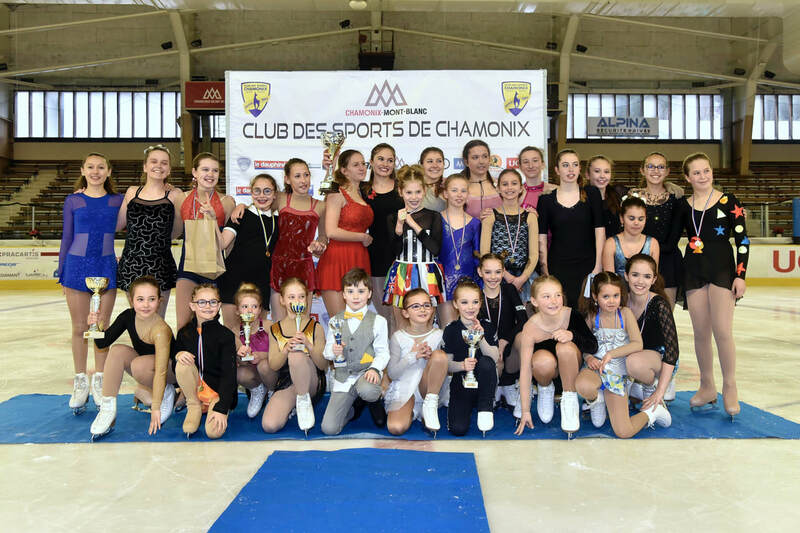 The Club du Patinage Artistique de Chamonix (CPAC) is Chamonix valley’s official figure skating club. We have over 100 members, a large coaching team and a skating heritage dating back to the birth of the Winter Olympics in Chamonix in 1924. 2017 marked our 50th anniversary, with the club as we know it being established in 1967. 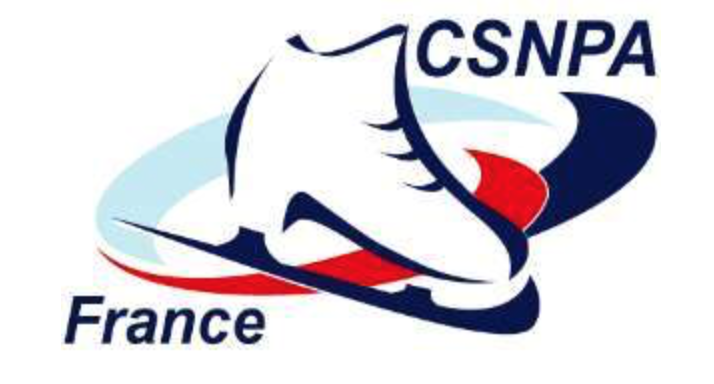 Our aim is to inspire as many people as possible to embrace the joy of figure skating and to nurture and develop the best possible performance for each individual skater. Skaters can join the club from age four and can skate recreationally or at competition level. We also have a new adult section that started in 2015. Click on the button to see how our club has changed over the years. Click on the button to find out more about our Committee. Click on the button to find out more about our coaches. Click on the button to go the Club Charter.